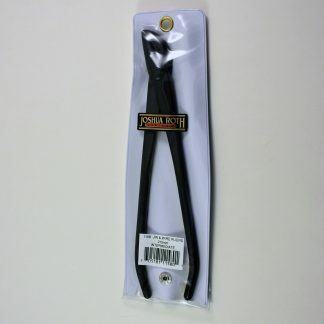 Branch and trunk splitters are great at separating the live veins from the deadwood. 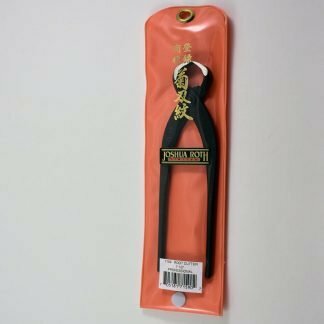 This action aids in the bending of those trunks and branches. 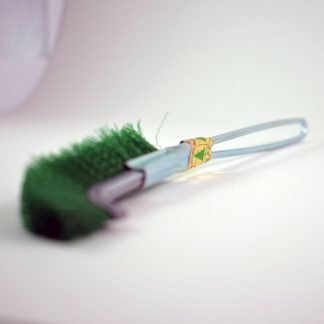 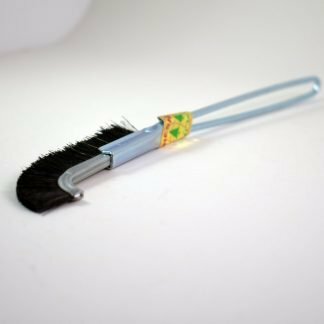 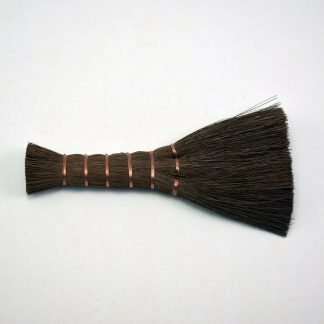 Bonsai brushes are great for cleaning deadwood or in crevices that are hard to get into. 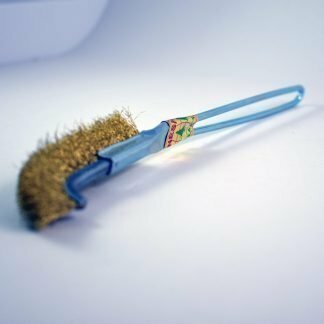 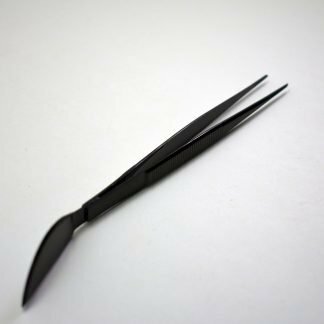 Other uses would be cleaning branches or cleaning up sap that has dried in your tweezers. 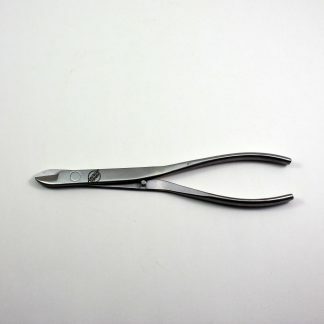 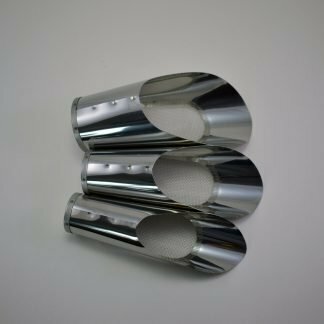 Concave cutters are designed to create a clean concave cut. 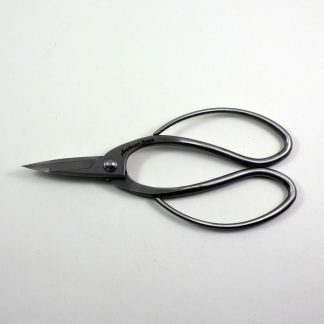 You can use them to cut branches and other things or use them to make the edges of wounds cleaner. 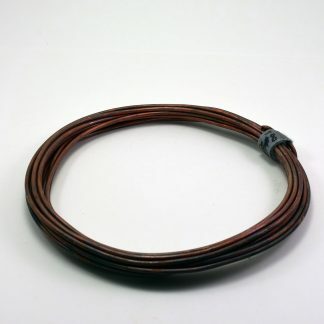 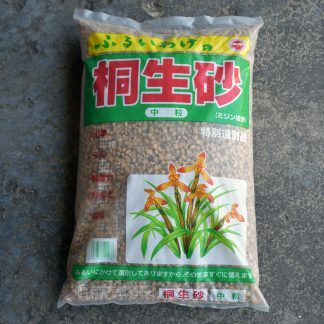 Great for when you are thicker roots so the roots are angled downward into your soil. 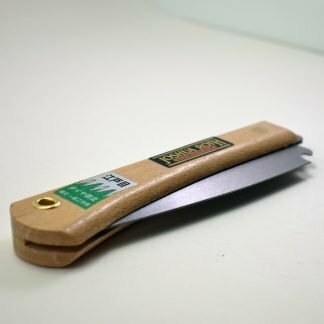 Grafting Knives are useful for preparing material for grafting, cleaning wounds, and carving deadwood. 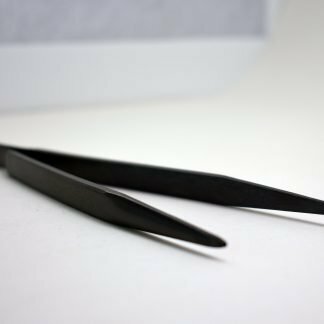 The blades are sharp allowing for a clean cut. 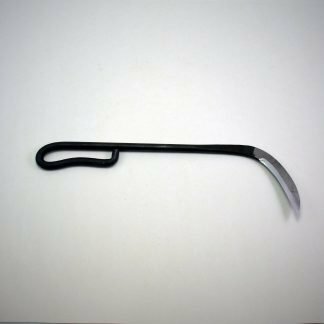 Knob Cutters are used to clean up wounds and to remove branches and wood with a concave “scoop”. 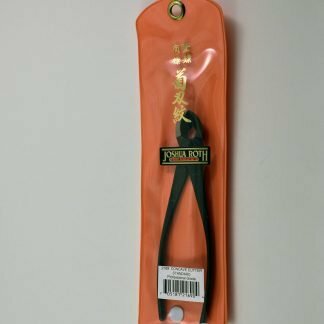 These tools are great for removing knobs of previously cut branches on bonsai. 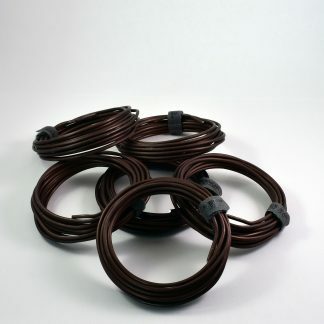 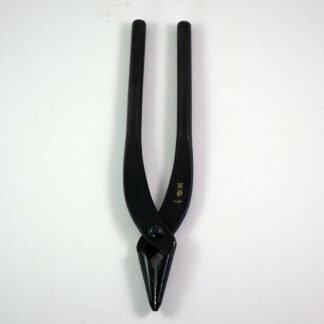 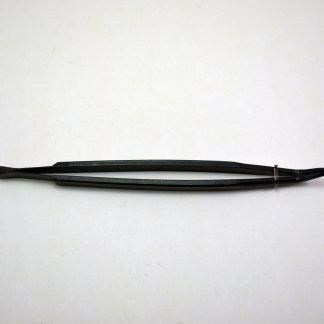 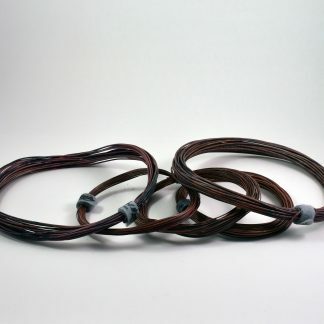 Pliers are used in helping you create jin on bonsai and to aid you in the application of bonsai wire. 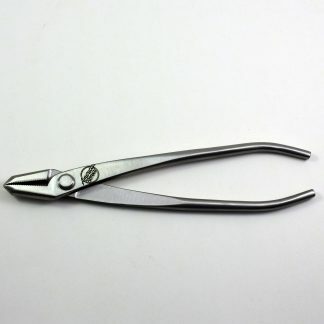 Pliers are a great tool with multiple uses while you work on your bonsai. 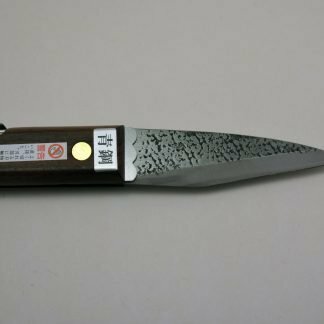 Sometimes a bonsai grows so tightly into its container that you need to cut around the inside edges of a bonsai pot to release the bonsai. 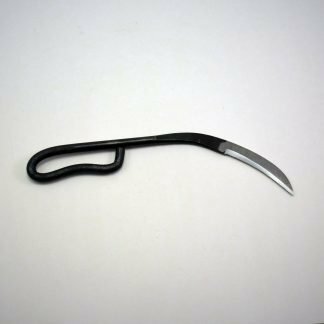 A repotting sickle or a kama is the tool for that. 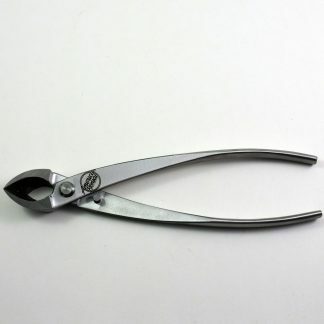 Root Cutters are designed to cut roots flat. 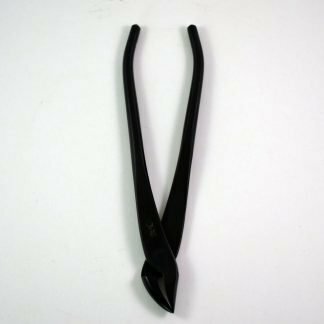 You can use Root cutters to cut branches as well. 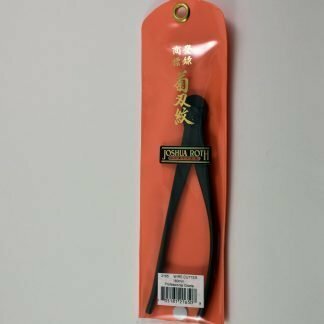 I personally like to use them to help peel wood as I creat jin. 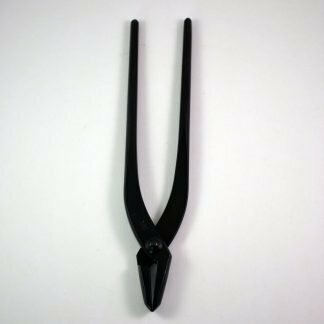 The rake is used to gently remove soil around the roots and to stir up the soil. 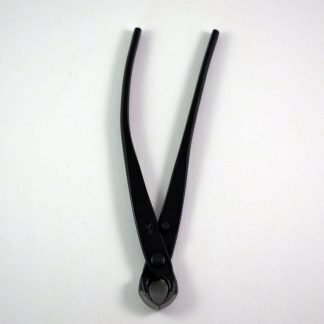 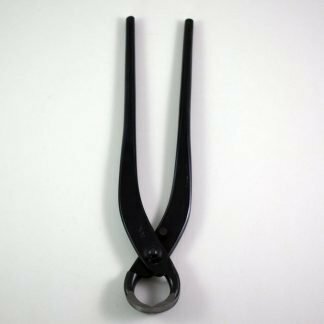 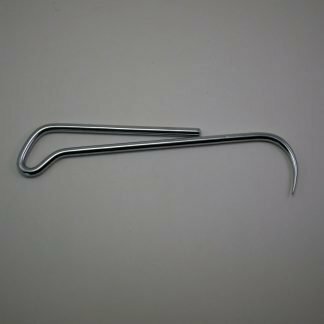 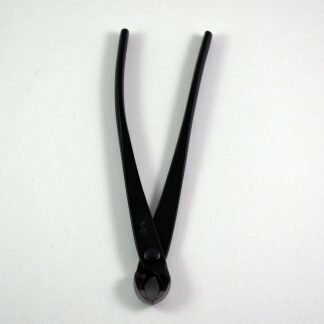 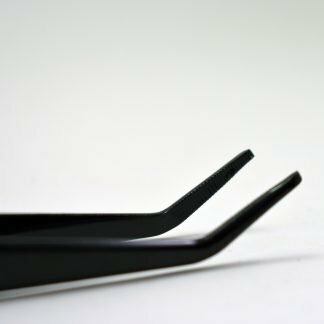 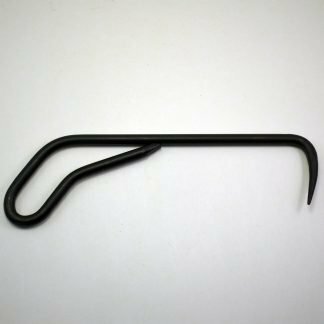 Root Hooks help speed up the repotting process as they help to remove the soil that is in the roots as well as aiding the root detangling process. 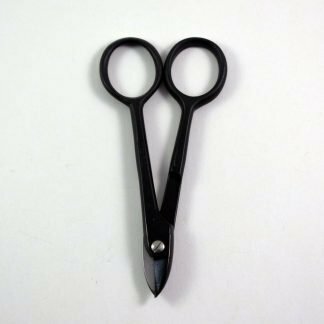 Use bonsai saws to remove the extra large branches on bonsai either at the time of collection or during styling. 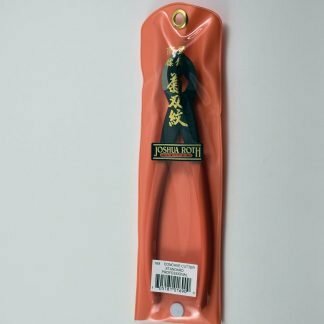 Sometimes branches are just to big for normal bonsai tools. 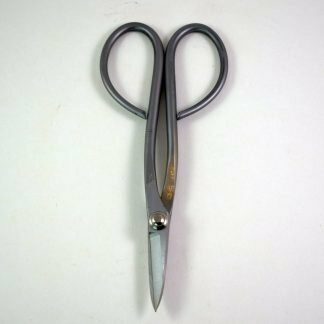 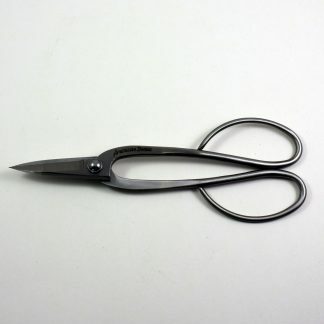 Scissors are used to trim small branches, leaves, needles, and buds from our bonsai trees. 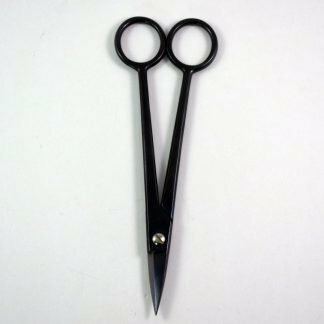 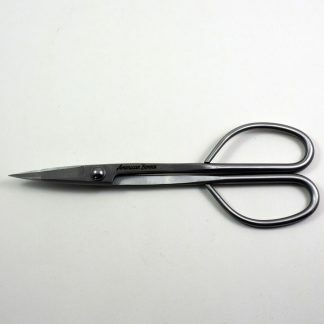 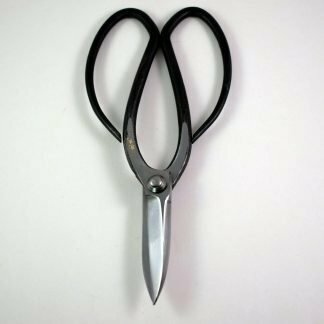 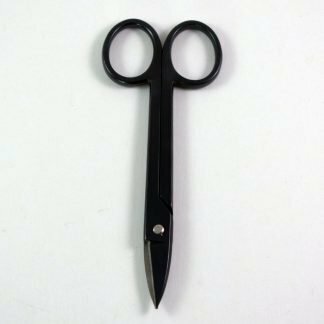 Scissors come in a variety of shapes, sizes, and for all kinds of different tasks. 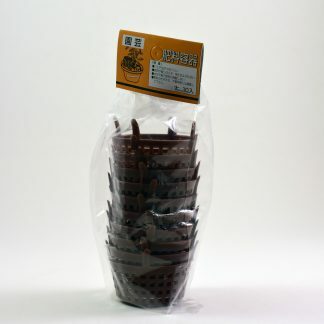 Soil Scoops allow you to scoop bonsai soil and place into a bonsai pot. 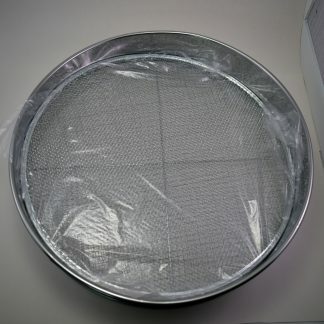 Some Soil Scoop have a mesh that allows the remaining dust to fall away while placing the soil in the pot. 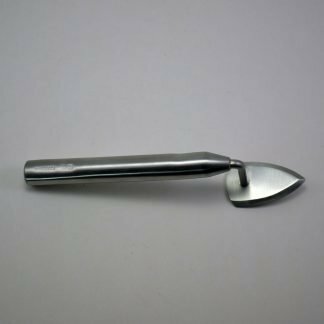 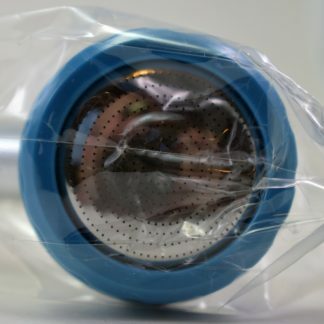 The Repotting Trowel tool is great for tamping your bonsai soil after repotting. 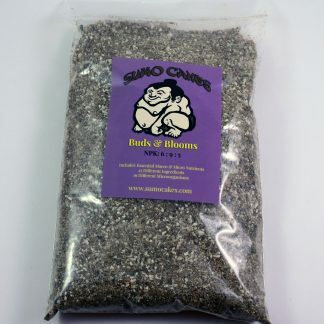 The tool helps level the soil in a unified way by “packing” your soil down into the bonsai pot around the roots. 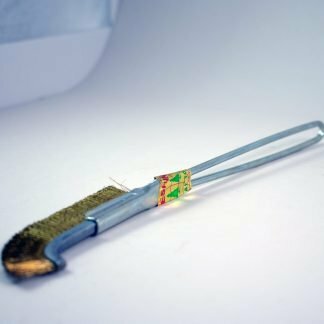 Tweezers are great for needle plucking pines, removing leaves, pulling weeds out of your soil and removing moss. 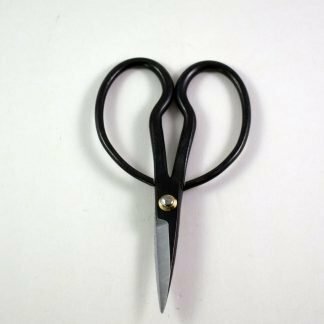 Wire cutters do just that, cut wire from our bonsai. 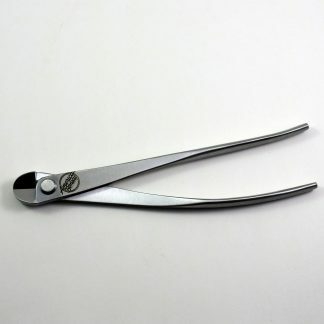 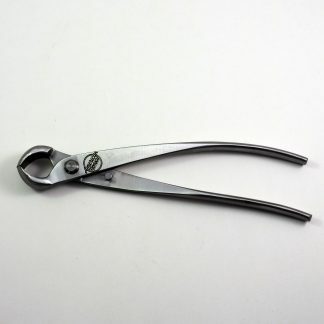 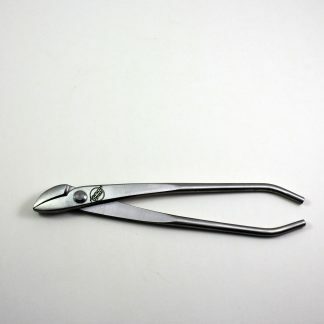 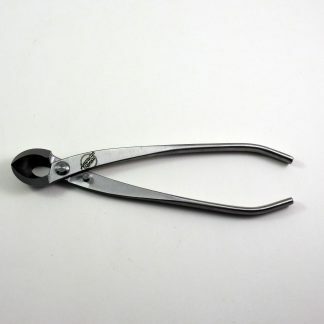 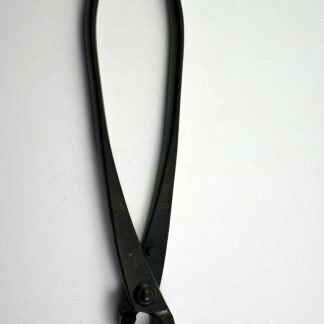 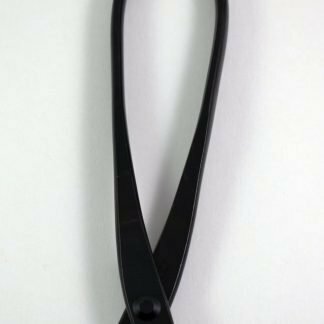 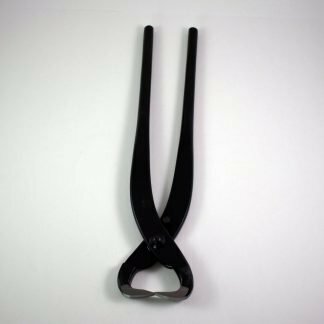 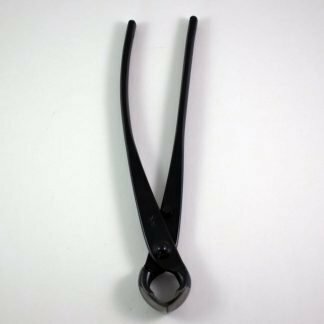 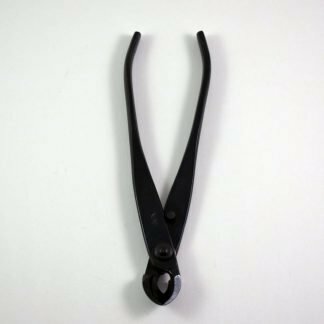 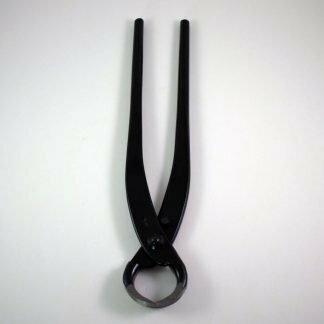 Bonsai wire cutters come in different sizes and shapes depending on what kind of wire you are cutting. 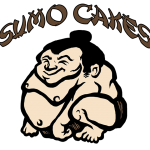 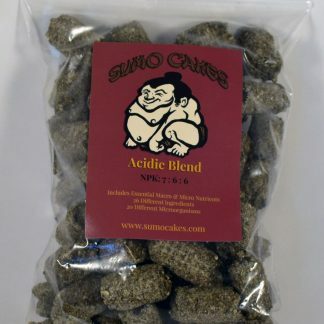 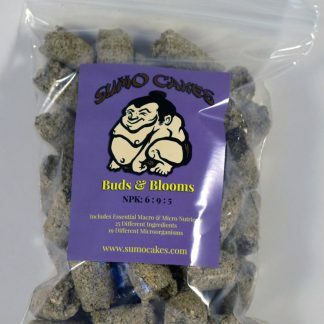 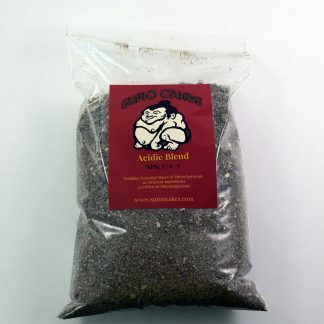 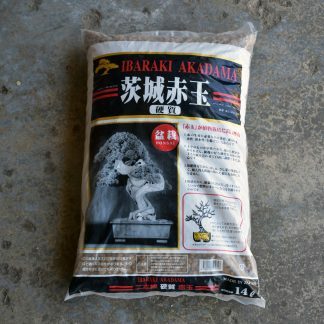 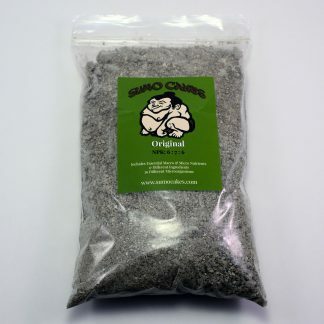 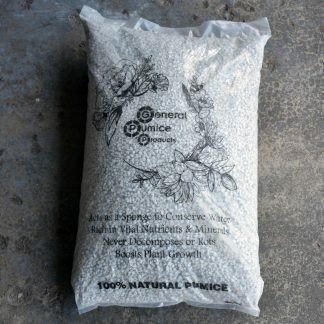 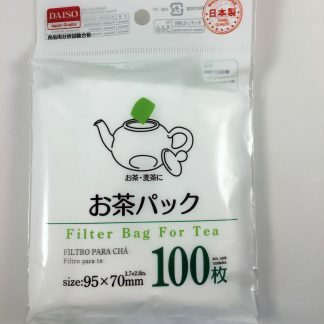 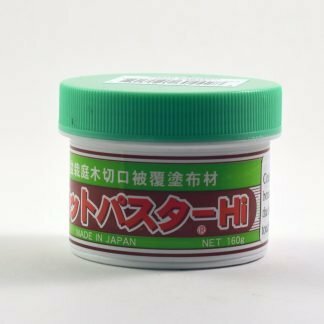 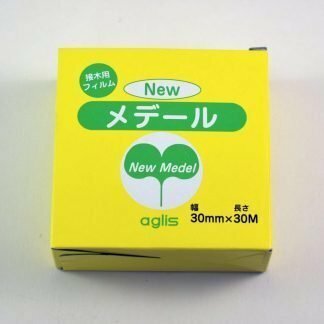 Bonsai Supplies such as fertilizer and fertilizer supplies, Bonsai tool cleaning and sharpening supplies, Repotting tools and supplies. 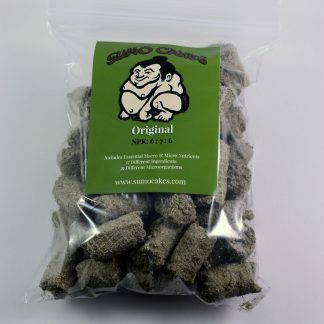 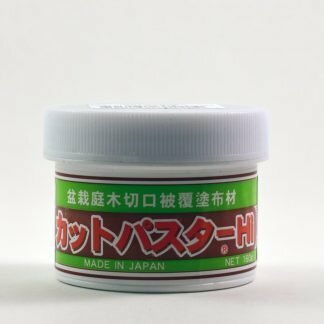 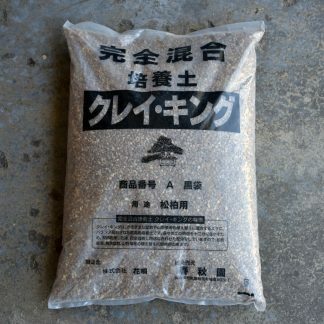 Bonsai cut paste comes in different consistencies. 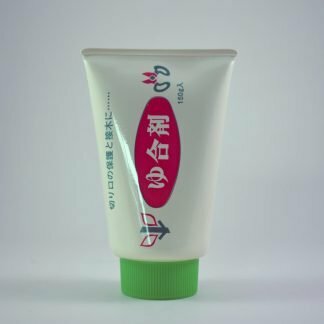 Some are a putty-like paste while others come in a liquid. 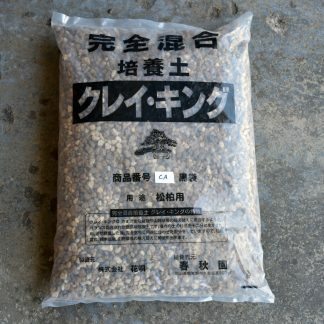 Either form is used to cover wounds to prevent disease are bacteria setting in. Also allows the wounds to callus over cleaner. 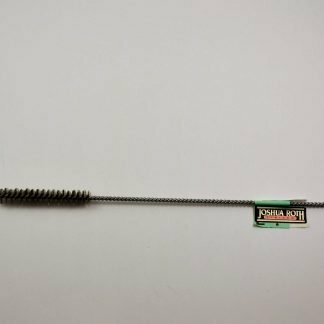 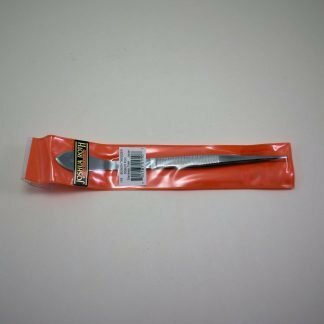 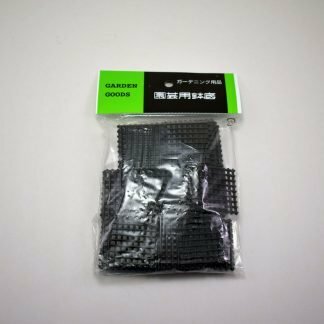 Grafting Supplies include grafting knives, grafting tape and other such tools and supplies to help you in your grafting endeavors. 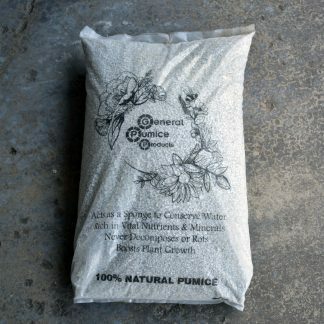 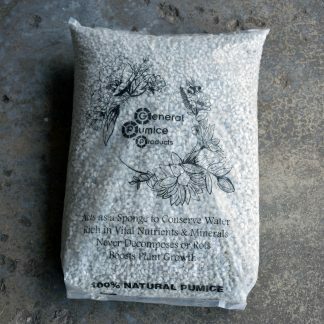 Fertilizer baskets, cups, pochi domes, and tea bags hold your bonsai fertilizer in place on your soil in your pots. 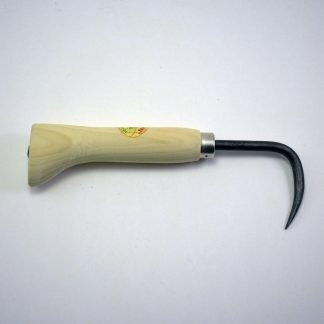 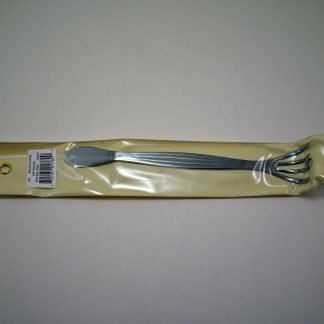 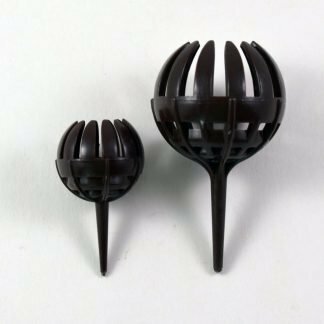 Bonsai repotting supplies include things like repotting Sickles or Kamas, Bonsai Soil Sifters, Soil Scoops, Drainage Mesh among other items. 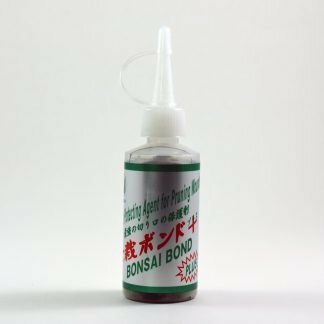 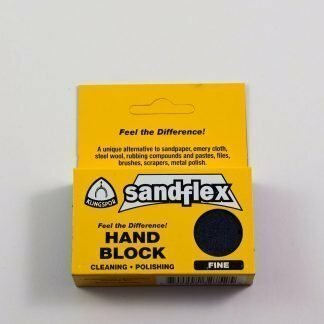 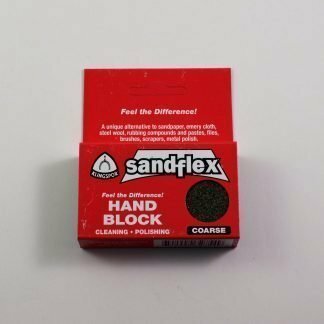 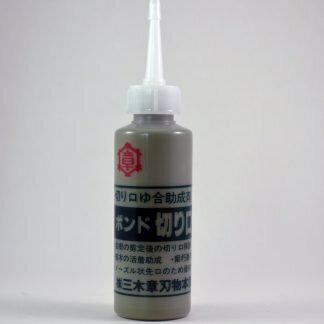 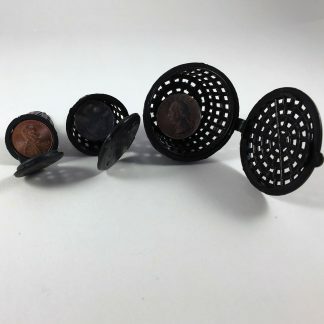 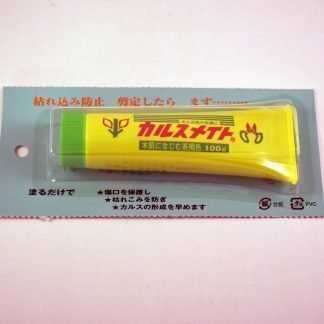 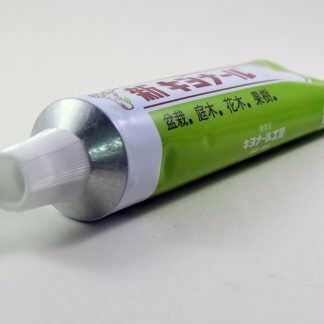 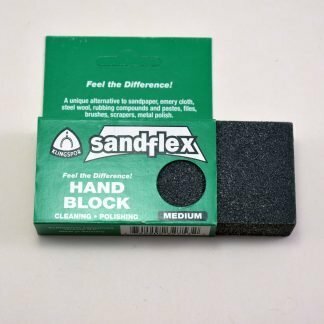 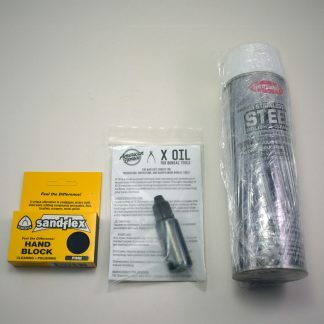 Bonsai tool care includes items such as cleaning blocks, lubricants, and sprays that help maintain your tools quality over many years of use. 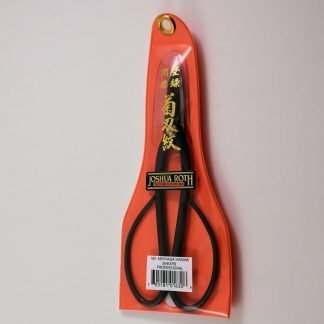 Bundles or sets of bonsai tools and supplies. 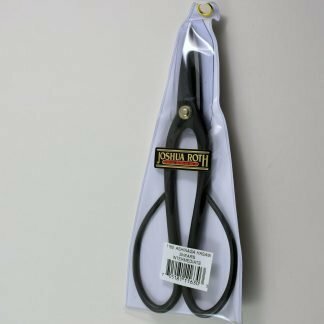 Tool sets, tool cleaning sets, repotting sets grafting sets among others. 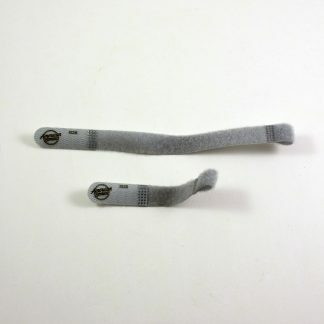 A selection of Women’s clothing. 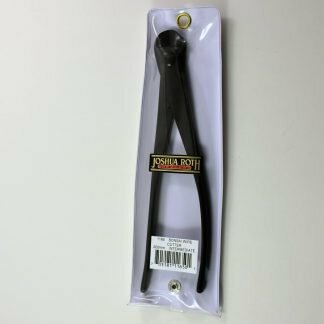 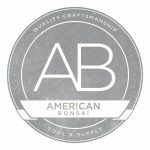 American Bonsai Tool & Supply Company is a bonsai tool supplier based in Florida, USA. 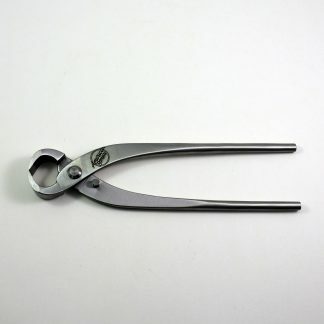 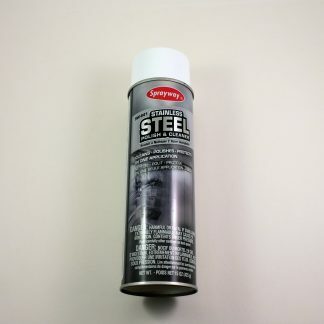 Their tools are Stainless Steel. 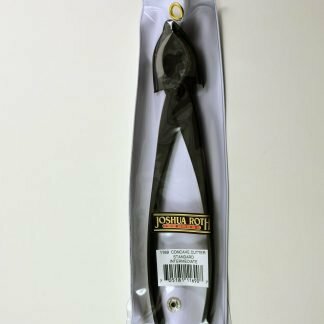 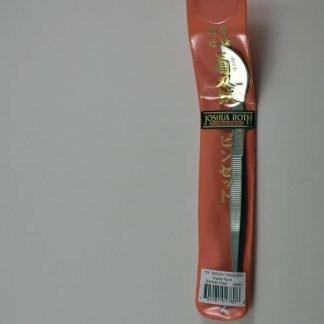 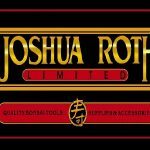 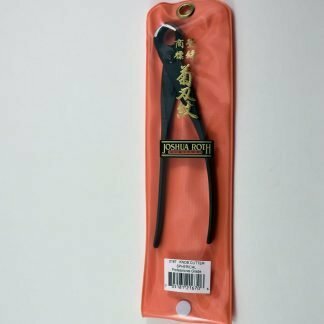 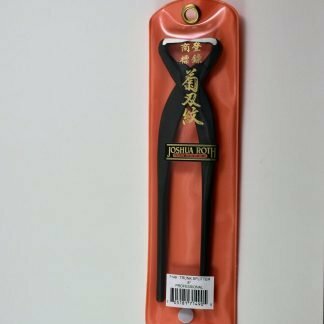 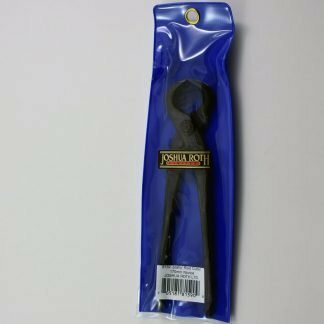 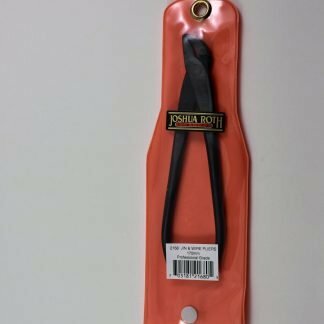 Joshua Roth bonsai tools are among the most popular brands of bonsai tools. 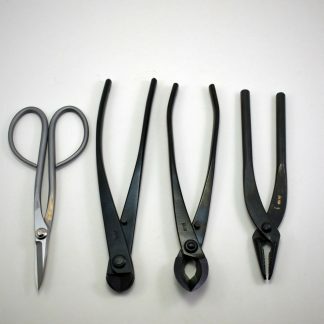 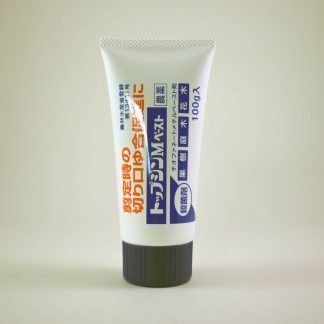 These tools are Japanese made with a strong following of users both professional and hobbyists. 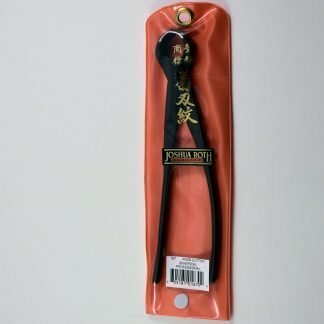 Kaneshin Bonsai Tools are among the top in the world when it comes to quality and sharpness. 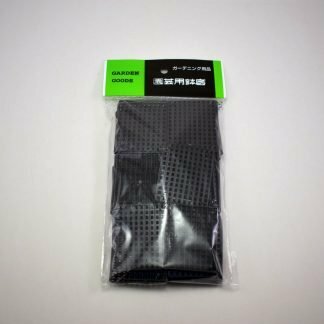 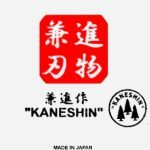 Kaneshin brand of tools hold their edge well and fit nice in your hand.